I had bought one unit of Meizu MX4 Pro to get my hands on this robust and elegant device. It was equipped with 2K display, 3GB RAM, Exynos Octacore CPU and the most sensational feature was its touch ID fingerprint scanner. Honestly Meizu is delivering affordable devices that are equipped with top-end specifications and lovable design. But one thing that I didn’t like was Meizu’s way to serve the Android. Meizu has developed an in-house custom modification of Android and unlike others, it is trying to show that Flyme Os is totally different from stock Android that seems to be a gimmick. 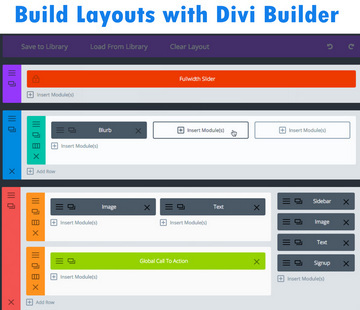 Xiaomi, Huawei and many other companies also have created their own Android skins but never tried to deprive of their customers to avail Google services like Google Play and GMail etc. 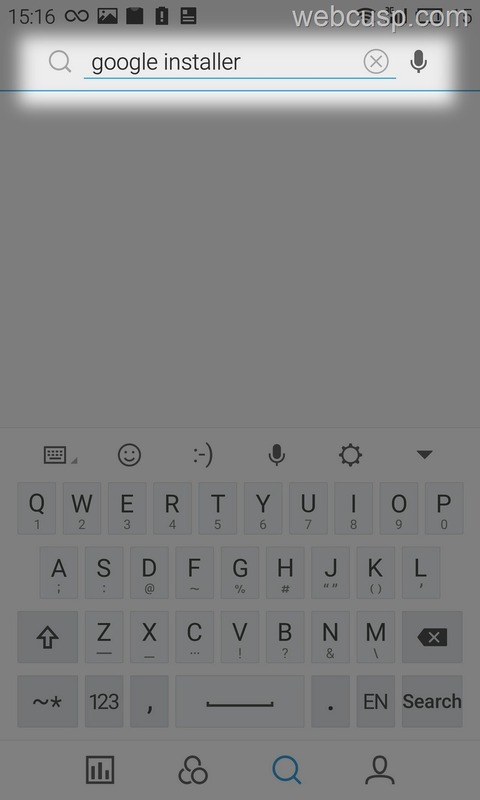 Alongside majority of users, my opinion says that not matter what modification an Android devices is equipped with, it must have Google services installed so that users can sync their Google account contacts, Gmail and Android apps. So, in nutshell, despite Meizu doesn’t offer Google services, I am here for you to tell you the easy way to install Google services including Gmail, Google Play, Contacts, Search and whatever else Google offers, on Meizu Smartphones such as Meizu MX4, MX4 Pro, M1 Note etc. I tried installing Google services using other ways such as transferring Google Play and Play Services .apk files from my other smartphone via ShareIt or SuperBeam. Apps were installed successfully, but didn’t work. I didn’t consider downloading these apks from any 3rd party website which offer APK downloads due to security reasons. 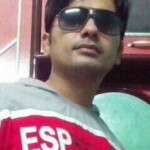 I also extract Play Store and Play Services APKs direct from Google Play website, but all in vain. Suddenly an Idea flashed across my mind. 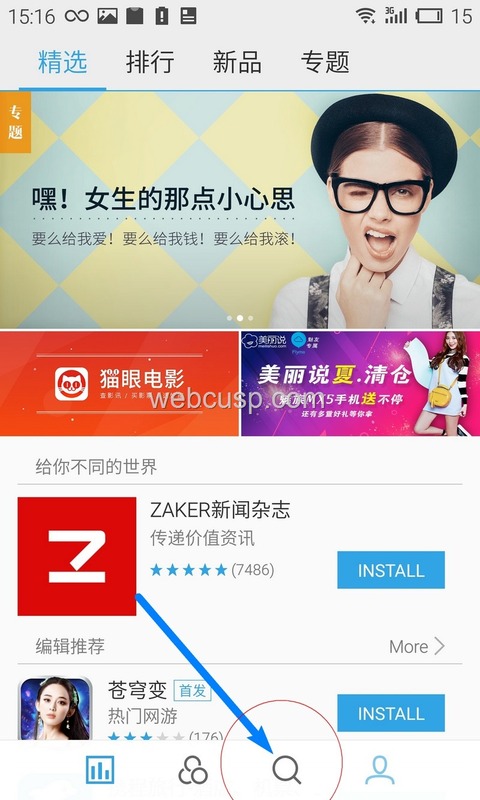 Meizu has added its own custom app store where lots of applications are available to install and unfortunately the language used in this app store is solely Chinese. Luckily, we can make searches in English in App Store search bar. 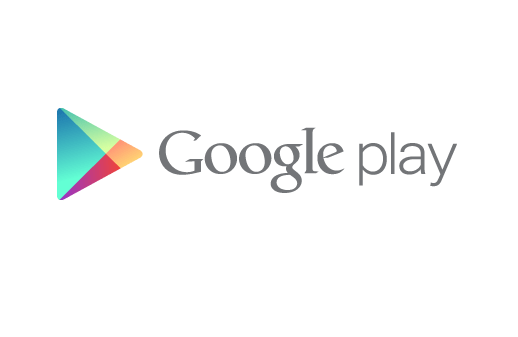 I searched for Google Play and found that, Google Play was listed there. Happily, I installed it and executed it. But pouring water on my hopes, it was not run. I found and installed Play Services also from there, but it was still unfruitful. grr. I had bitten off more than I could chew. But I was not going to quail before this creepy situation. Moving on, I went on trying searching with different keywords and after a few minutes my mind hit the spot and I searched with “Google Installer”. 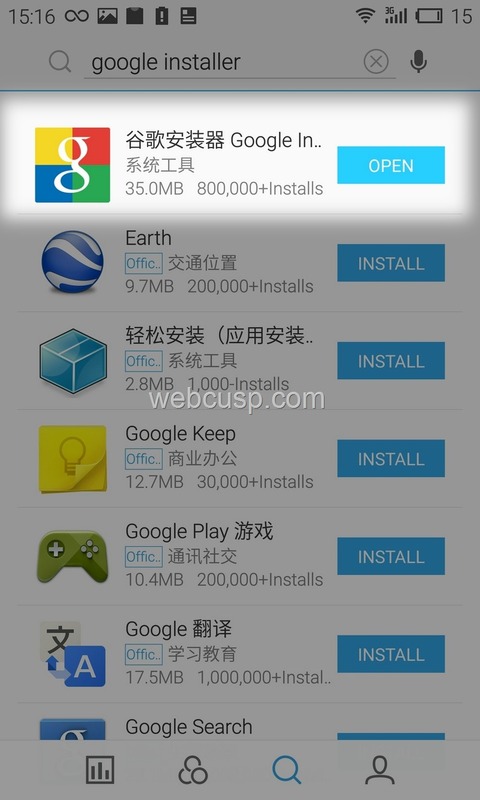 Meizu App store shown an app named “Google Installer”. I installed the app and on executing this app, it installed everything regarding Google such as Gmail, Google Play, Contacts etc. To my joy everything worked fine and I felt so much relaxed. This apk file will install Google Play and Play services to your phone, the vital apps required to run all other Google services like Gmail, Drive, Docs, YouTube and more. If if you face any issue installing apps using Google Play, you can install APK files of Gmail or any other Google app and they will work. Still unable to install Google Services on your Meizu Smartphone?. Feel free to consider this post as a support thread and ask questions in comments section below. We will happily assist you replying your questions. Do consider sharing this post on Twitter, Facebook, if you find it helpful. Thank you so much, I was looking at to y new Meizu MX5 when I realized that it had no google play, I researched on web and some said root is necessary, but your method is much better, it worked, thanks again, also it would have been better if they had some english games and applications too, because I am sure it has more and nice applications what google play doesn’t have. Thanks, being struggling all day trying to make Google Play work after it went screwy when I was clearing up some apps on a MEIZU M2 note. Your method worked! Although I had to have a couple of goes in installing /uninstalling and reinstalling but it finally worked. Post is updated. Please check the updated method. Hi. I once used your suggestion and it worked fine. 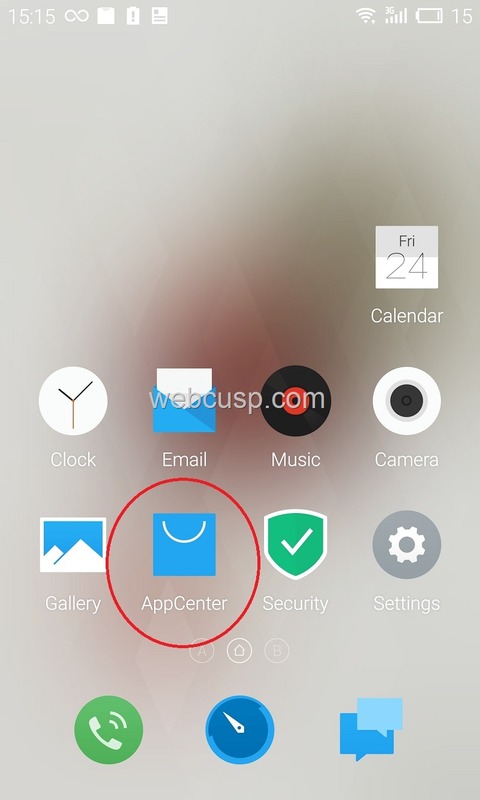 Now I updated my phone and tried this method but the phone doesn’t find google apps at all in the meizu app store. Could you say what to do? Post updated. Please find the updated content. Hope it will solve the Meizu/Playstore issue.